Over the years, I’ve learned that great images are not just plucked out of the air as you pass through a scene. 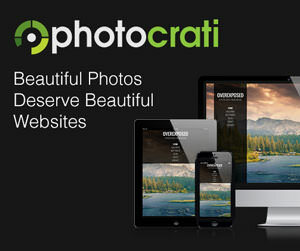 They’re crafted with a blend of vision, technical skills, a bit of luck, and a specific approach that’s unique to each photographer. Essentially, it’s the method that makes the image. 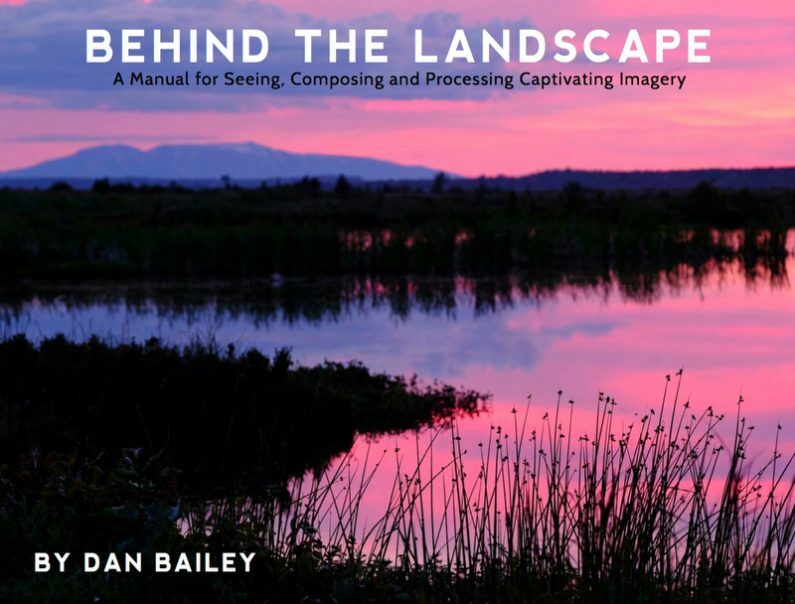 Through my own learning process, I’ve come to understand that more than anything else, studying the methods of photographers who you admire is one of the best ways to advance your own skills and creative techniques. 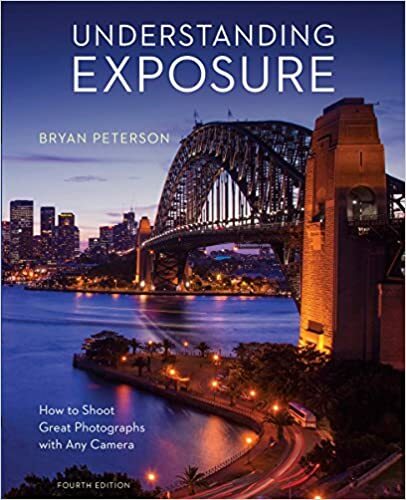 When I first started shooting, I spent hours poring through books and studying the methods by photographers like Galen Rowell, Bryan Peterson and Nevada Wier. 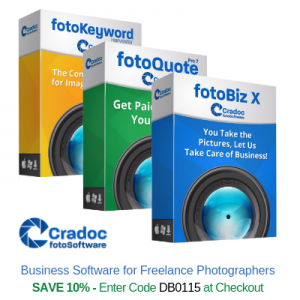 What I found most useful was when I was able to read about the specific insight, the creative ideas and the technical approach that went into each photograph. Years later, I can look back and see how vital those tools were for my own development, which is why I decided to write this book. Behind The Action is all method. 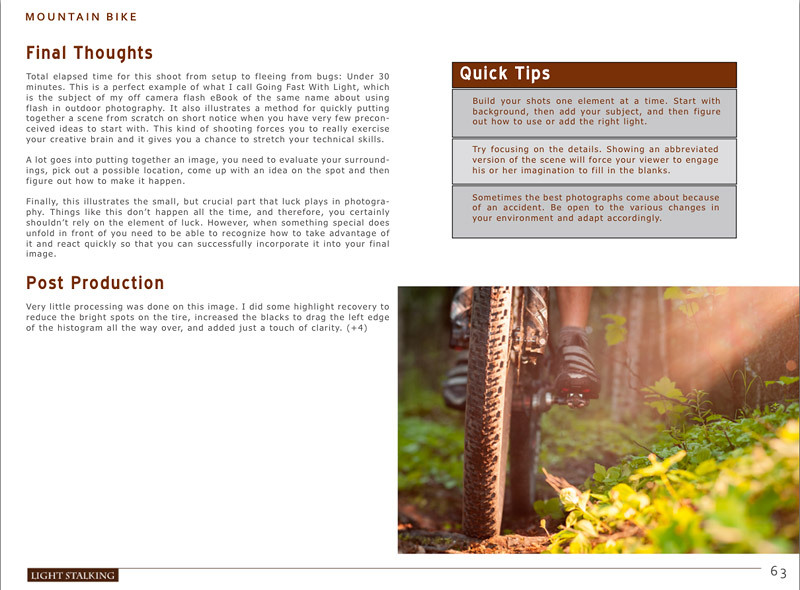 It lays out the exact step-by-step process for 12 specific adventure and outdoor type images. Essentially, I take the reader along with me on a number of shoots and let them look over my shoulder as I scout the location, gauge the light, choose my equipment, come up with an approach, execute the final image and reflect on how it all went down. I even show you a number of outtakes so that you can follow along and see how the final shot eventually came about. This is not a “Best of” collection, but rather a selection of photographs that represent a variety of shooting conditions and styles. Some of them were made “on the fly,” while others were born from a specific idea and the time it took to transform them from idea to actual image. Most of the images were shot within the past couple of years, but they all utilize the techniques that I’ve developed over my 16+ years as a working pro photographer. 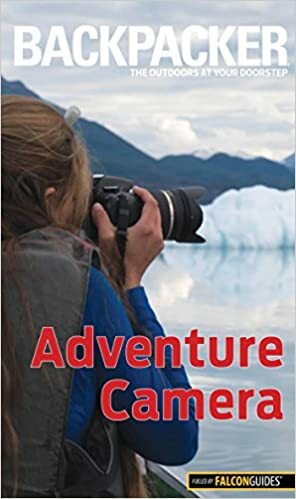 None of the shots in this book required any special or expensive gear, it’s all done with what would be considered a normal outdoor photography kit, because that’s how I operate in the field. Most of them are images that you could even recreate yourself. 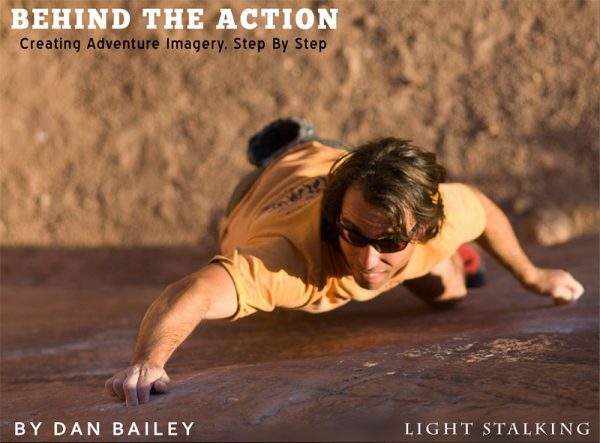 Behind The Action – Creating Adventure Imagery, Step By Step is an adventure photography how-to manual, but it’s not designed to make you shoot just like I do. Instead, it shows you some time tested techniques and methods that you can use to create your own dynamic and exciting imagery in the outdoors, no matter what style or outdoor subject matter appeals to you. Finally, I’m excited to be working with Light Stalking on this book. 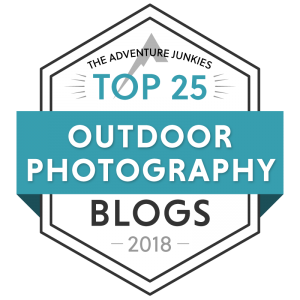 They not only share my own excitement and enthusiasm for photography, they also work hard to inspire and help other photographers become better and more accomplished shooters. Think of all the ways you can blow this kind of money and still have nothing real to show for it. Heck, a decent lunch barely costs $20, and I know some people who spend that much on turnpike tolls in a week. 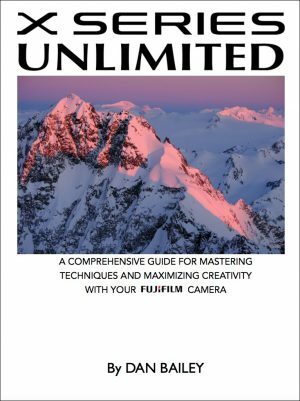 Here you get a huge collection of real world photography ideas, tips and techniques that you can put to use right away. These are the very same techniques that I use when shooting for my top professional clients. Not the watered down versions, mind you, we’re talking the exact same methods that I use when I’m shooting assignments. In fact, these methods are what actually go me where I am today and I’m sharing them with you for less than the cost of a single dinner out. 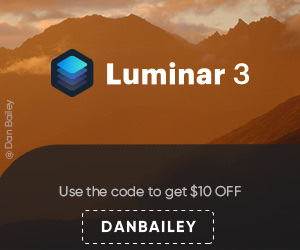 As with every Light Stalking guide, Behind The Action comes with a 100% Money Back Guarantee. 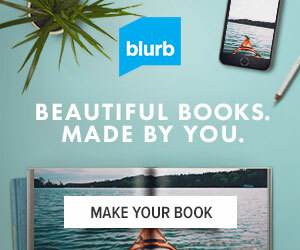 We both stand behind this book and we think it will help you learn. If you pick it up and you don’t agree, just contact me and we’ll give you a full refund. Great read if you're into action & environmental portrait photography! I just finished Dan Bailey’s, just released ebook, Behind The Action – Creating Adventure Imagery, Step By Step. 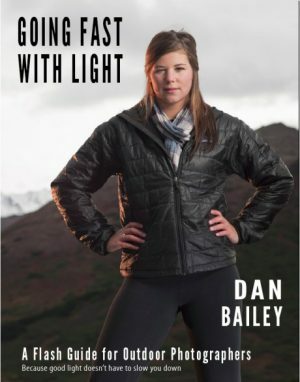 I’ve been following Dan’s blog for quite some time now but truthfully this is the first book of his that I’ve read. I’m not quite sure why I waited so long. 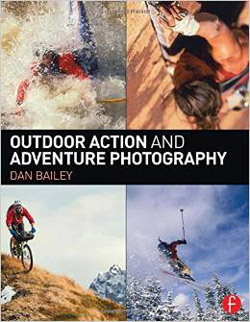 If you’re interested in sports or adventure or action photographs then this is a must read. 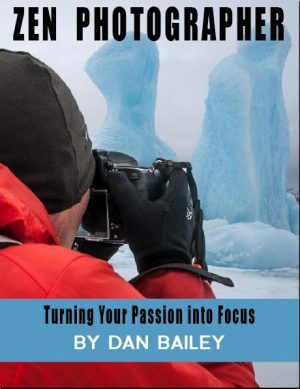 This ebook is a must read if you want to take better action and sports images but really the ingredients that Dan uses in his recipes can be used whenever you go out shooting. 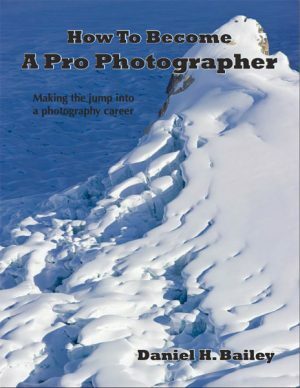 If you are interested in learning outdoor adventure photography, this eBook will show you some time tested techniques and methods that you can use to create your own dynamic and exciting images. Dan knows what it takes to succeed in the hyper-competitive world of adventure photography because that’s how he makes his living. 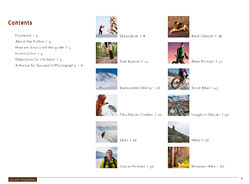 He is an industry veteran whose clients read like a who’s who list of the worlds top adventure brands and companies. 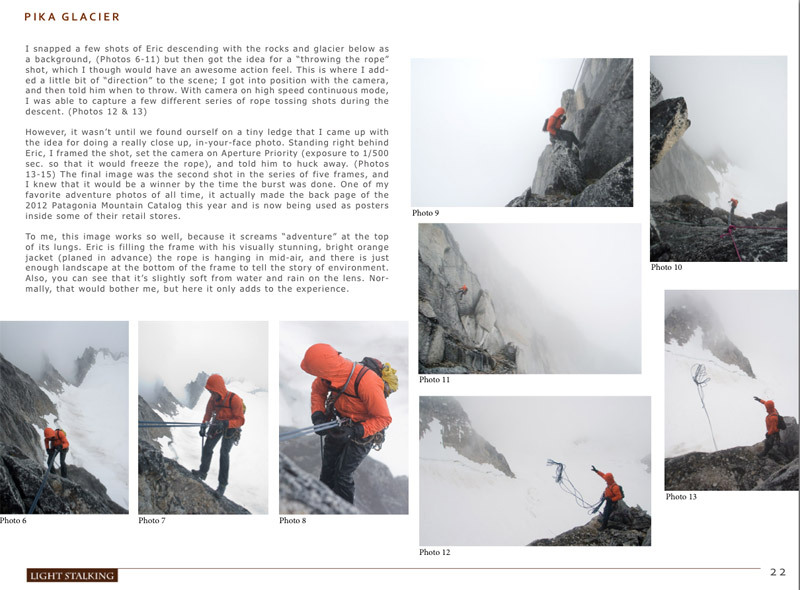 When it comes to professional adventure photography, Dan walks the walk. Nothing is left out.